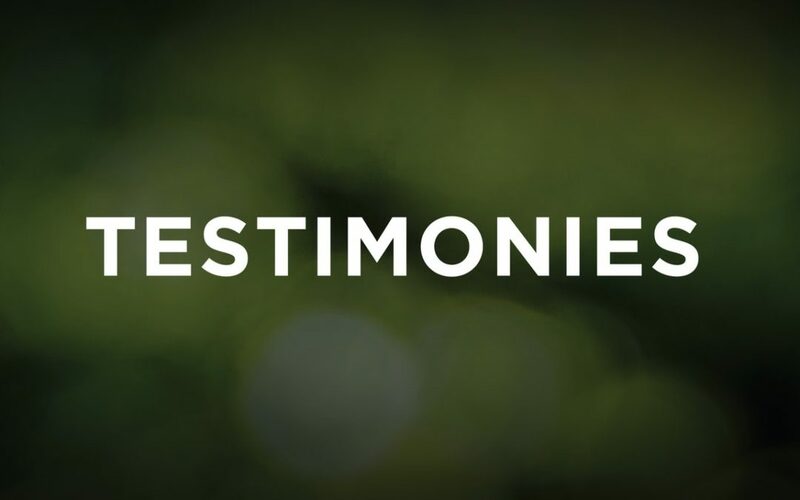 Testimonies are a great way for our members to express their thoughts and experiences with other members or anyone interested in our facility. We understand the needs of each individual member and despite our growing numbers, we want everyone to feel as though the have a voice. Any new people on our site or even preexisting members, we strongly suggest reading a few of these testimonies. This will not only give you incite on us but also motivate you to start your journey! Anyone interested in having your story heard or needing guidance on what steps you could take, please feel free to stop by our front desk and we will gladly assist you. I started my jouney at Nautilus 14 years ago. Through the 14 years I have tried other gyms, I always find myself going back to Nautilus. For me it’s the family type atmosphere, I always feel so welcomed. Great equipment and I personally love the classes, I attend 3 of them each week. The instructors are amazing. If you are looking for a good place to workout, as well as affordable, I highly recommend Nautilus.